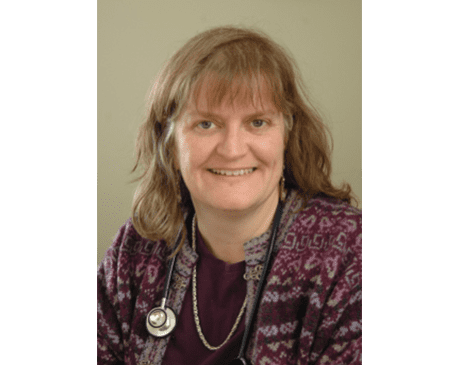 With a passion for her profession and a relaxed sense of humor, Anne gives her patients the peace of mind and confidence they need to fully experience the joy of childbirth. She combines patience with understanding that each woman is different, and each has needs. Anne is married, and has two adult sons. She and her husband share their home with three big dogs. Anne is not a Lancaster native, but has lived here for 16 years. She enjoys living in the country, gardening, hiking and cooking.